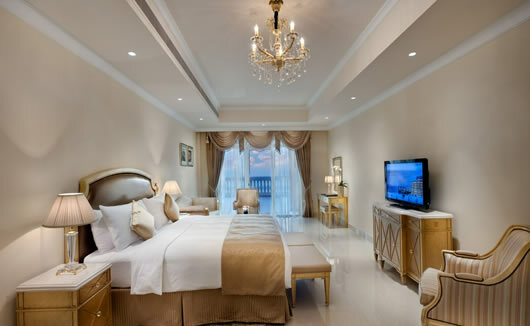 The Kempinski Hotel & Residences at Palm Jumeirah offers 5 star luxury and state of the art amenities to guests from all around the world; with the largest and most lavishly decorated rooms on Dubai’s iconic Palm Jumeirah Island, your stay Kempinski The Palm Resort will promise absolute opulence from the moment you arrive. 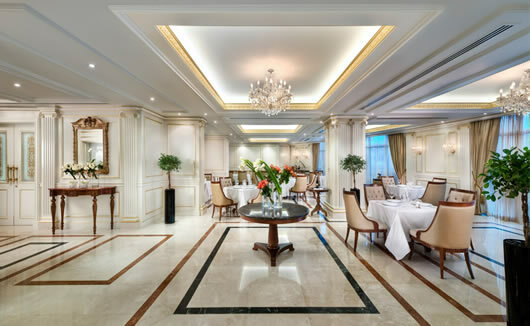 Be blown away by the architecture and get swept off your feet by the outstanding service. 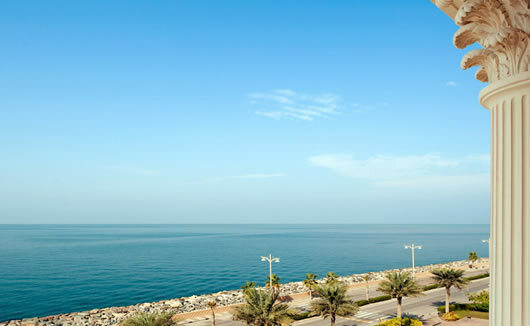 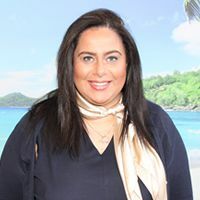 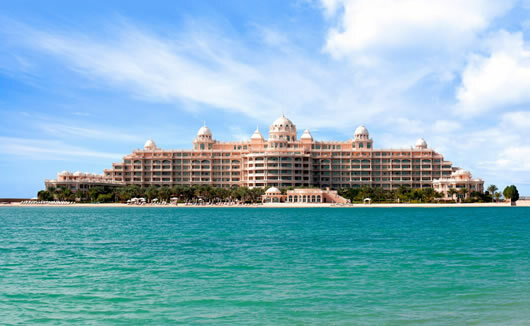 The hotel includes a private beach area exclusively for hotel guests, a luxury Cinq Mondes Spa, a large outdoor pool, a 24 hour fitness gym, and a choice of 4 different restaurants, as well as in-suite dining. 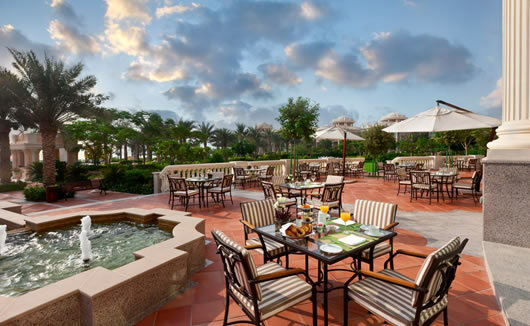 Guests can also enjoy exploring the spectacular hotel grounds including the beautiful landscaped gardens, expansive terraces and grand courtyards. 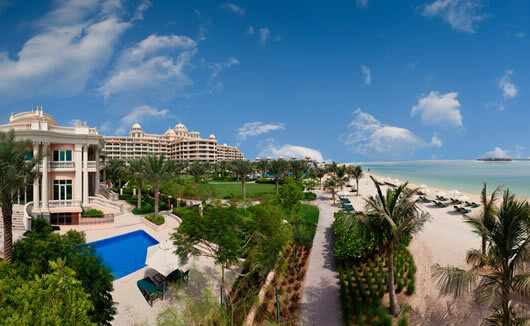 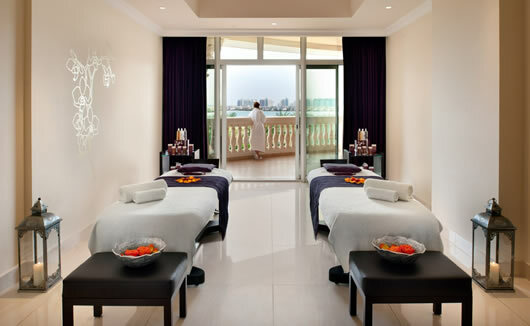 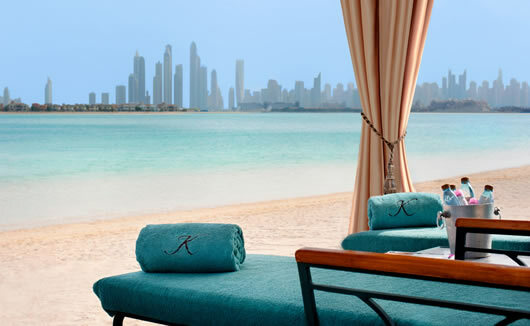 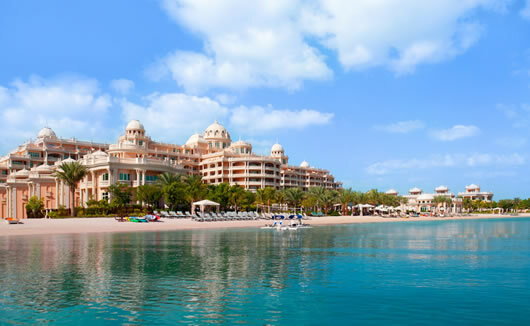 Kempinski The Palm Resort offers 244 extravagantly designed guest rooms, suites, penthouses and villas. 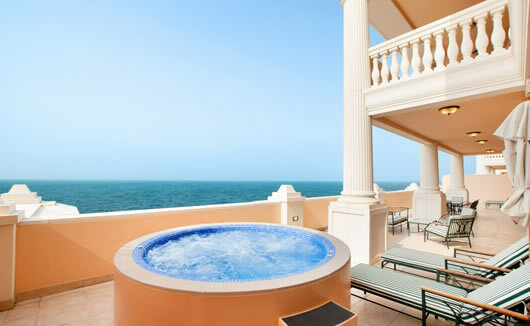 All have their own private balconies and bespoke furniture designed by Italian furniture designer, Francesco Molon.